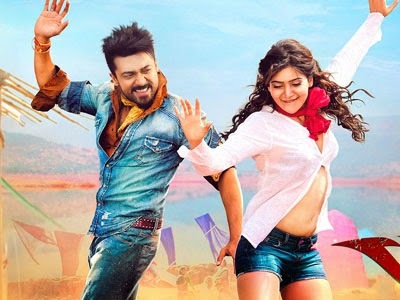 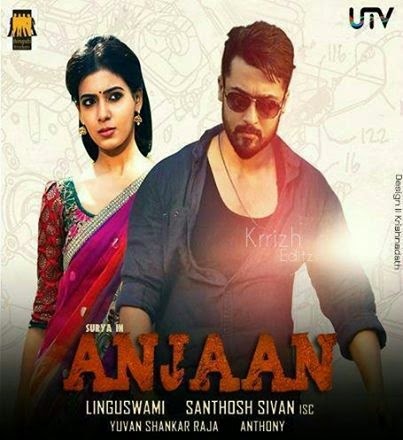 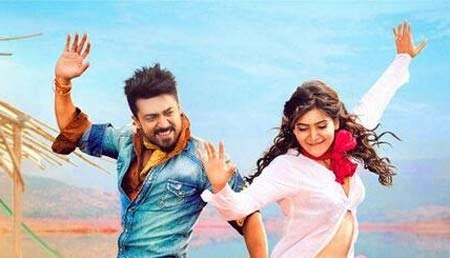 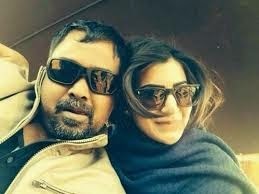 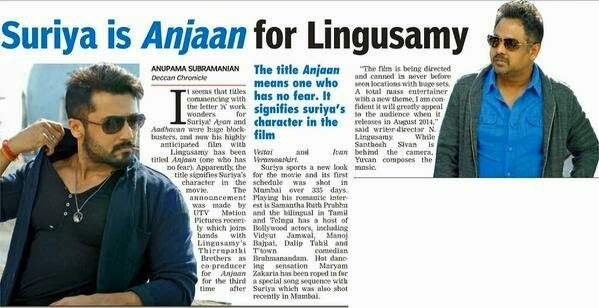 ACTOR SURYA AND ACTRESS SAMANTHA BOTH JOINED FOR LINGUSAMYS NEW PROJECT ANJAAN. 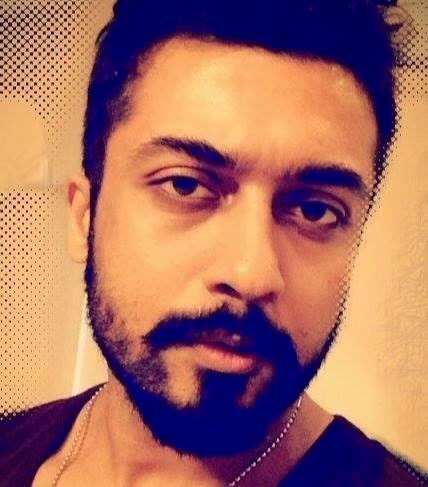 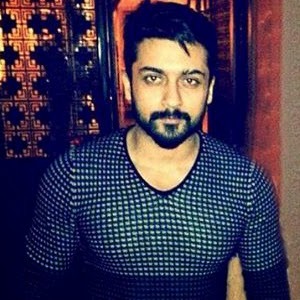 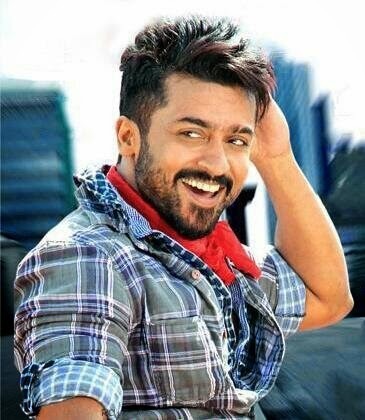 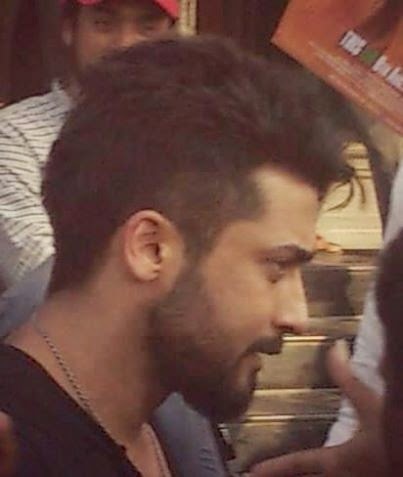 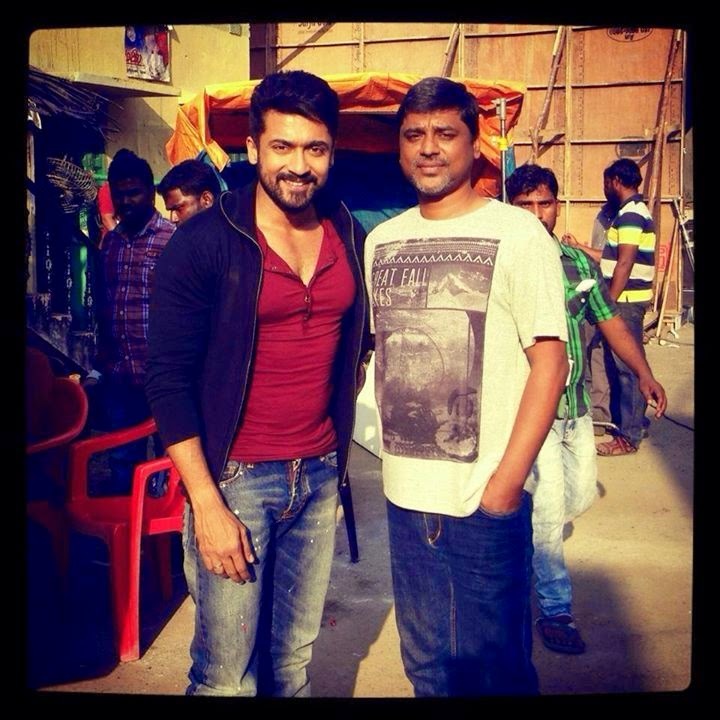 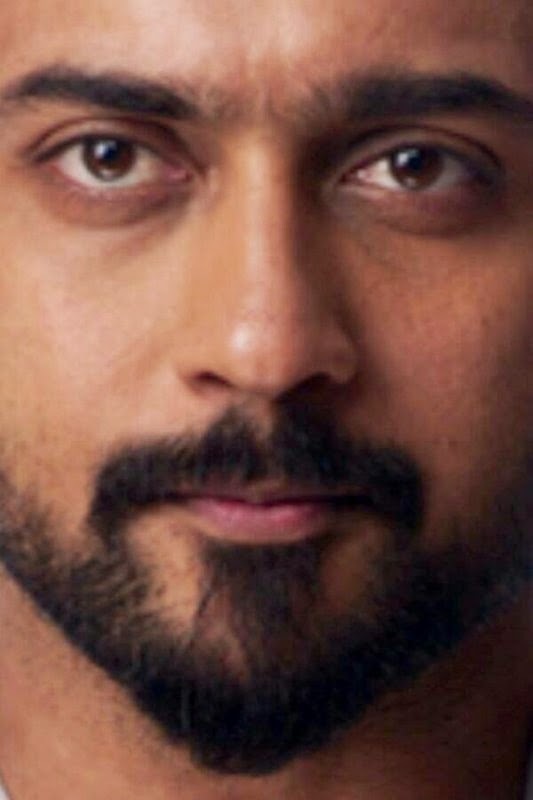 SURYA WITH NEW HAIRSTYLE WHICH IS VERY POPULAR AMONG YOUNGSTERS AND THE EXPECTATION OVER THE MOVIE IS MORE. 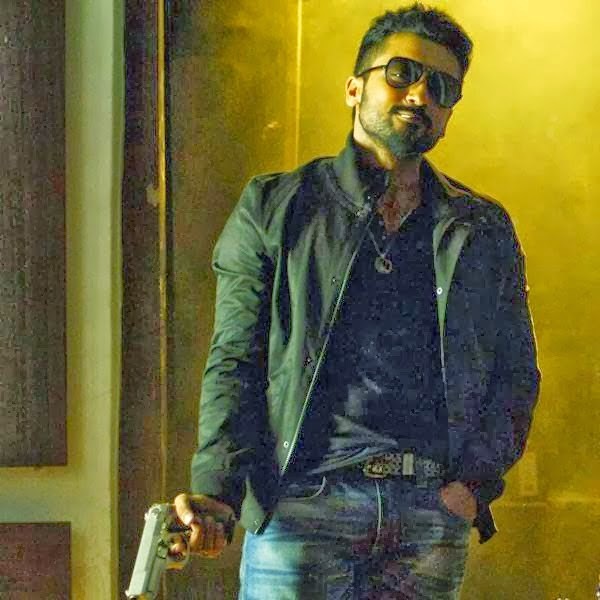 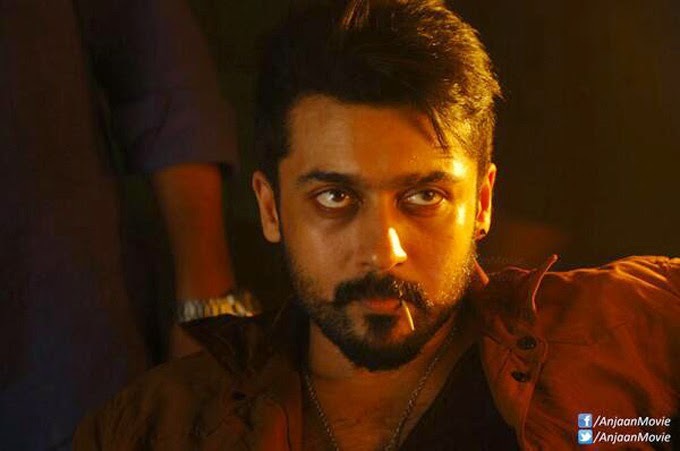 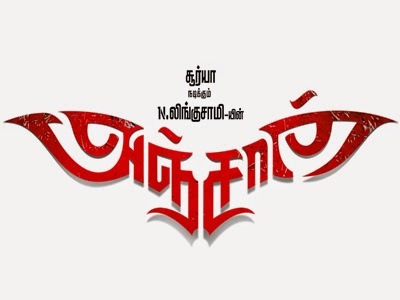 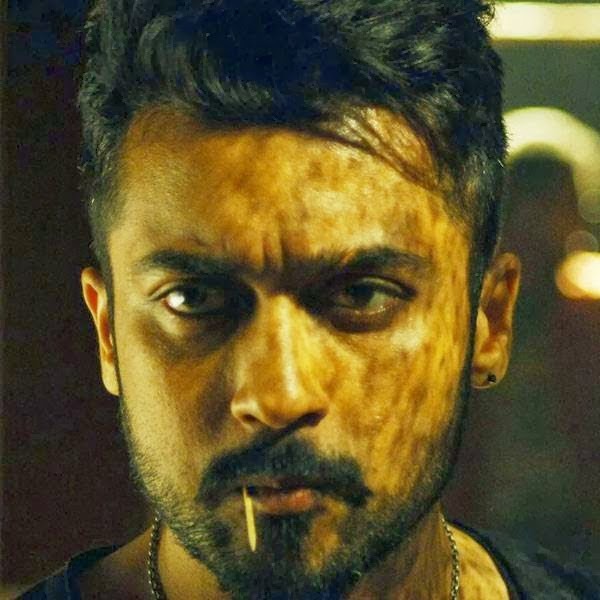 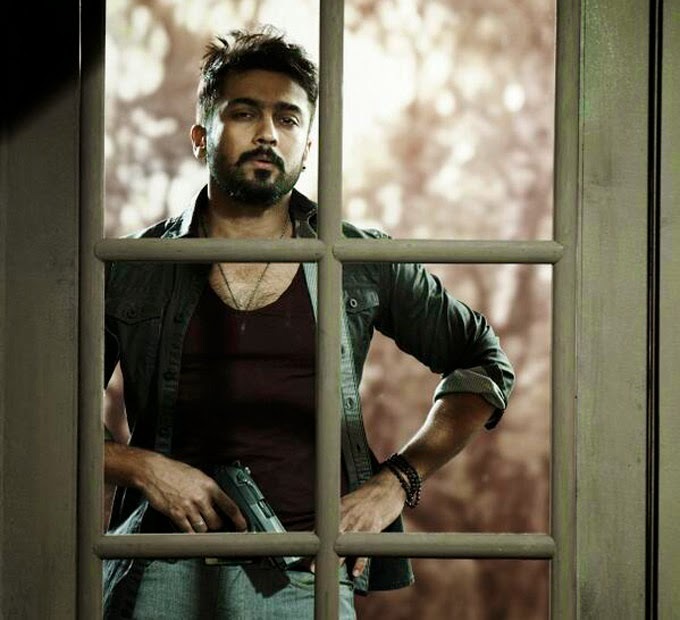 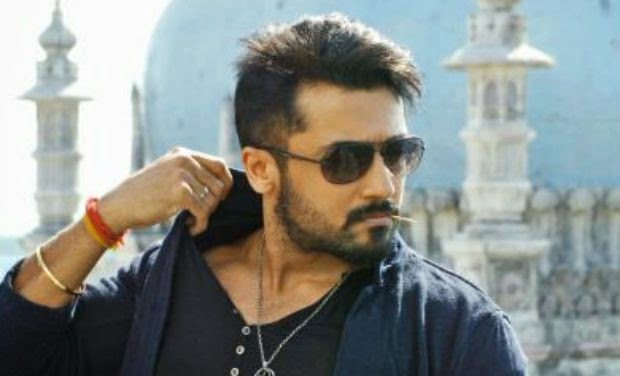 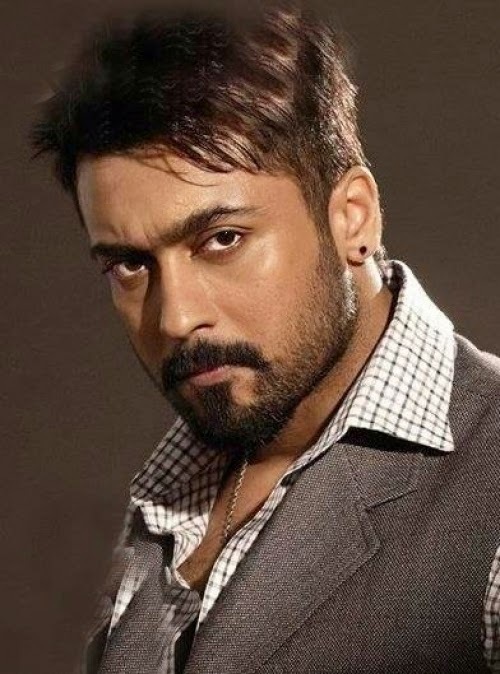 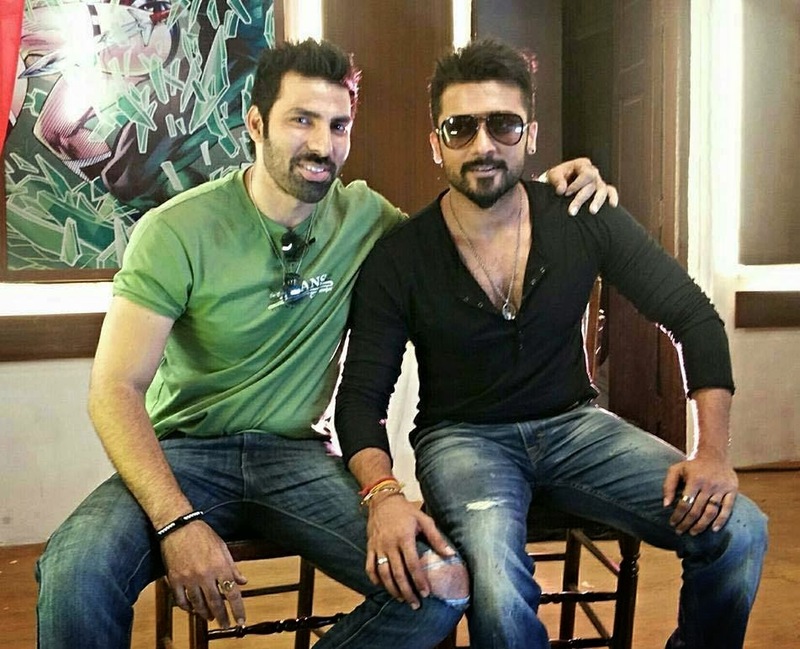 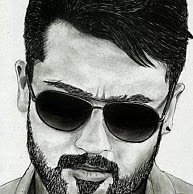 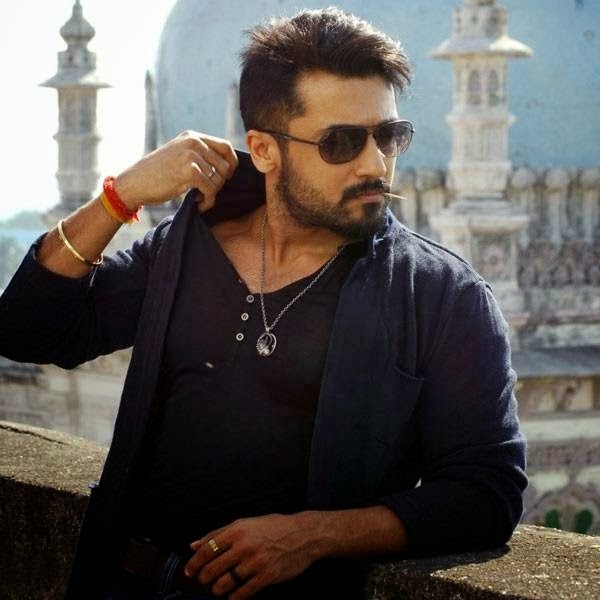 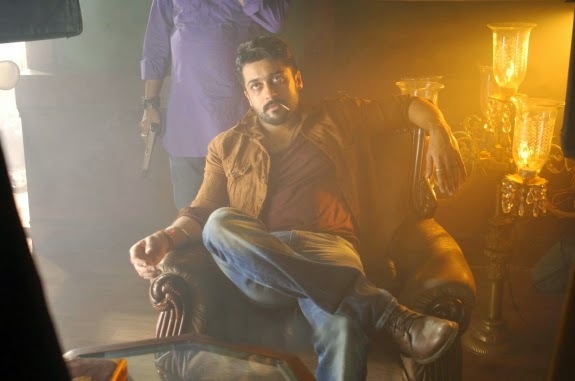 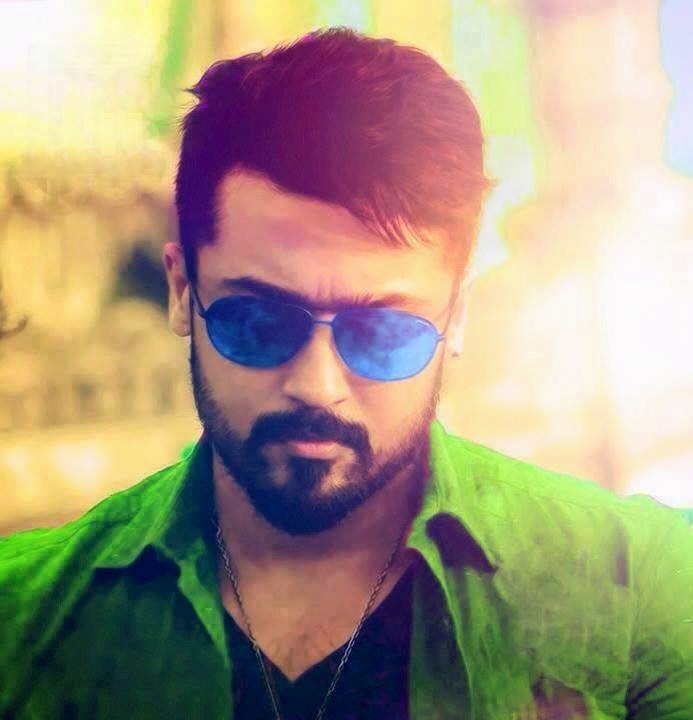 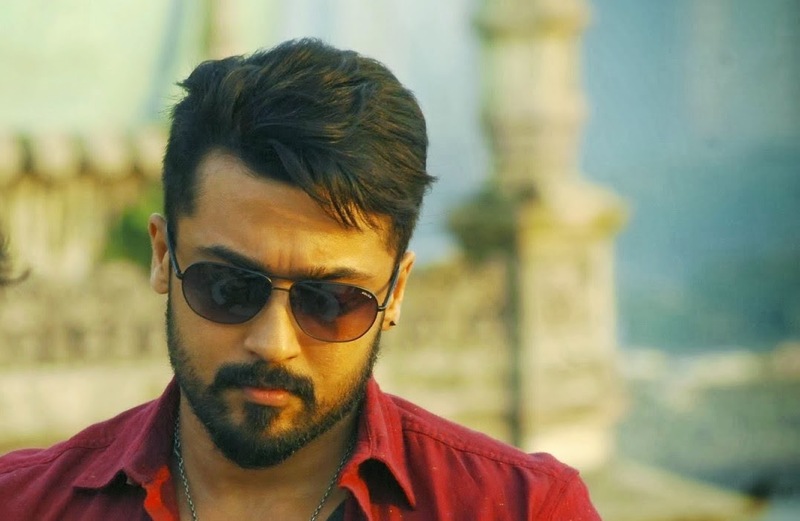 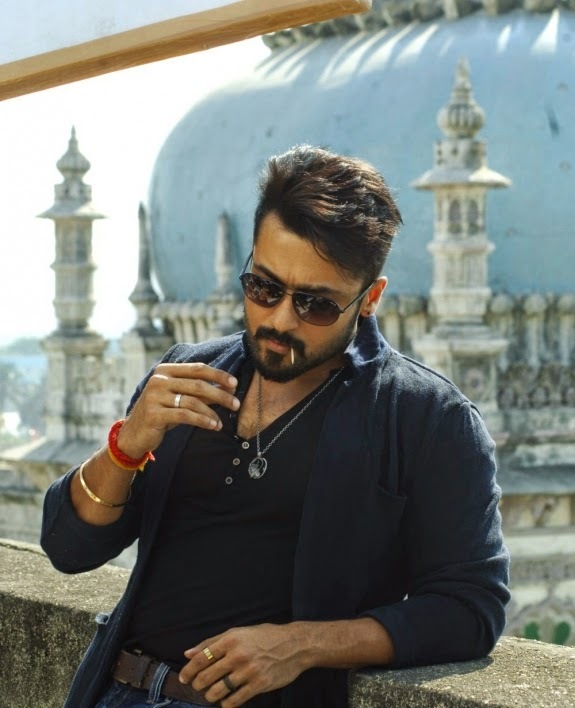 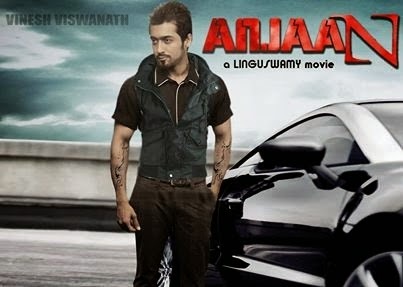 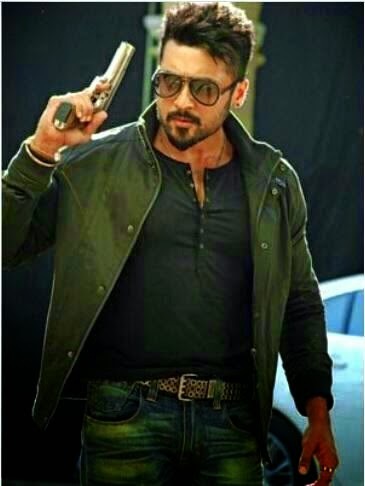 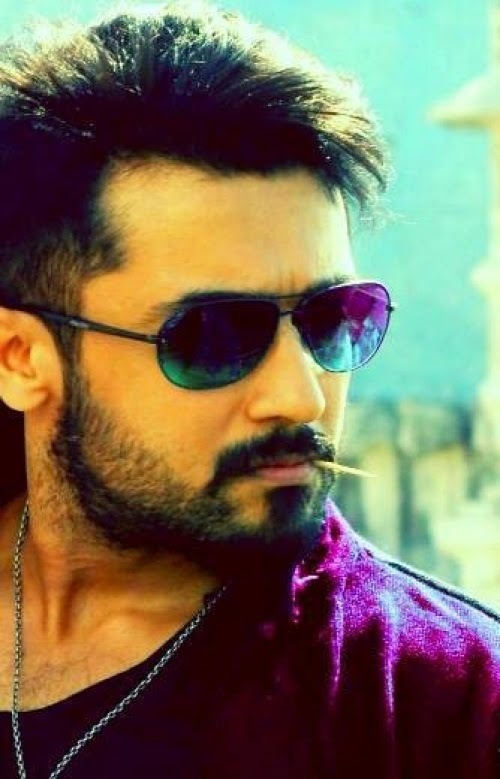 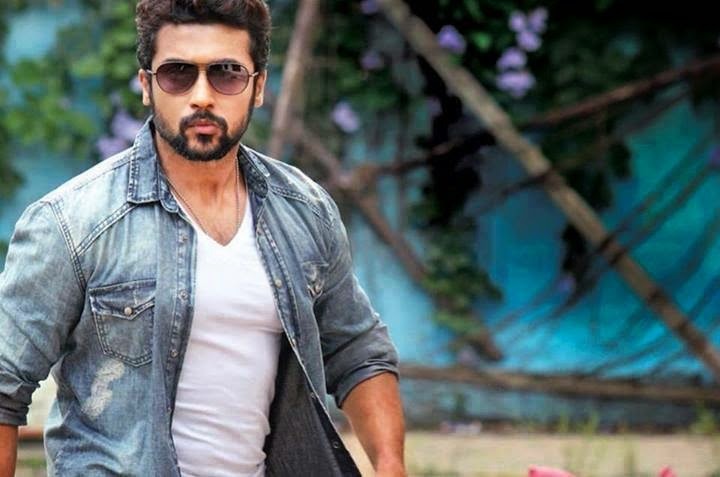 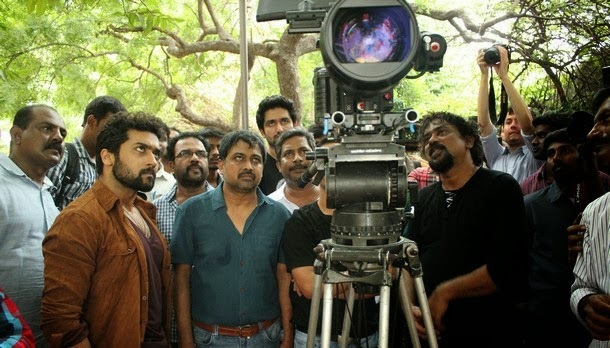 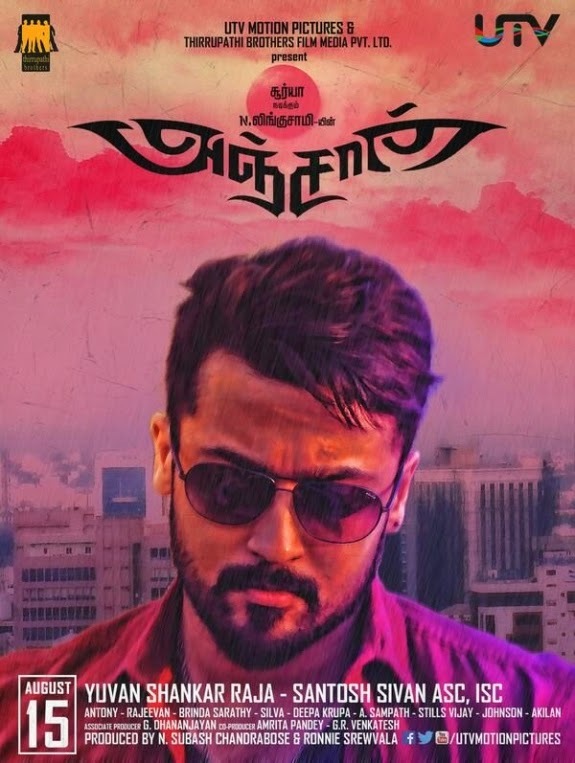 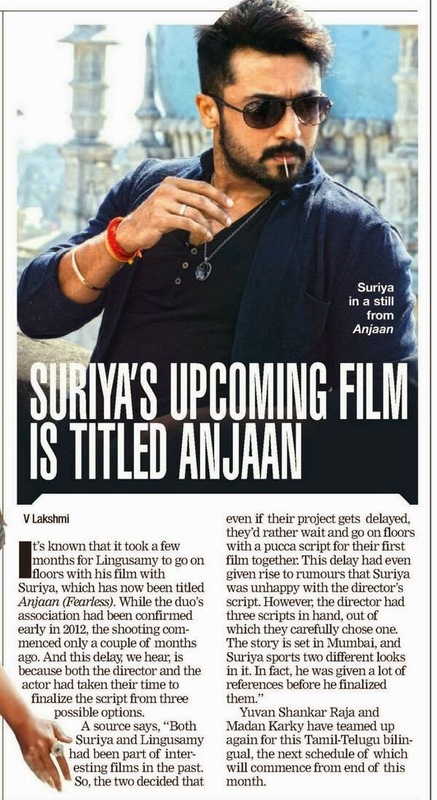 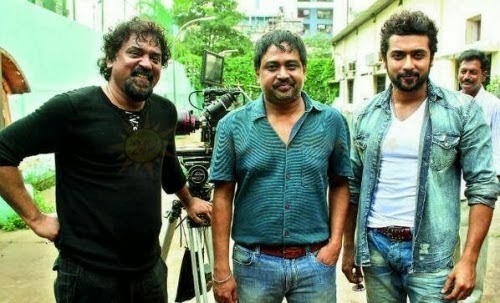 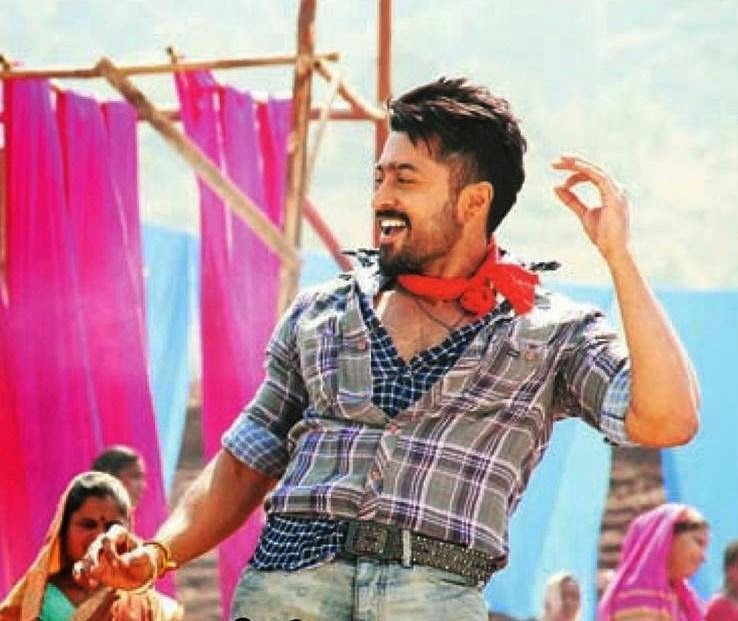 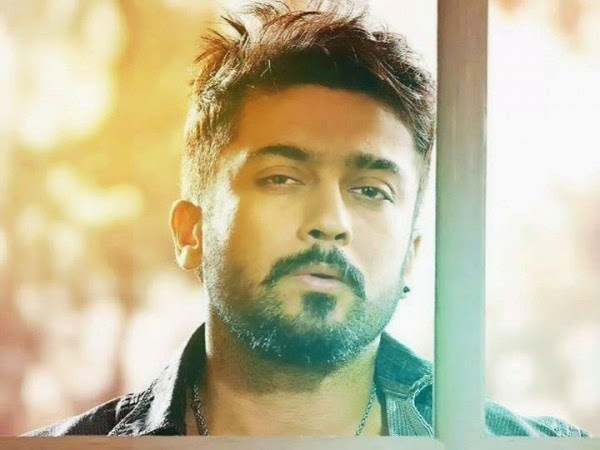 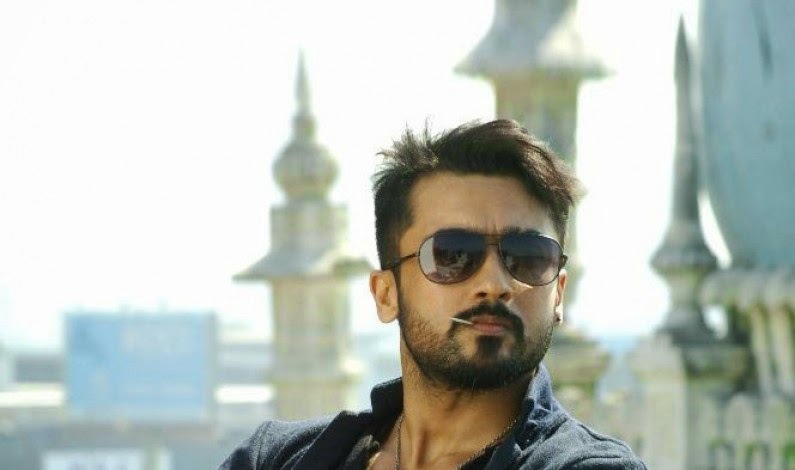 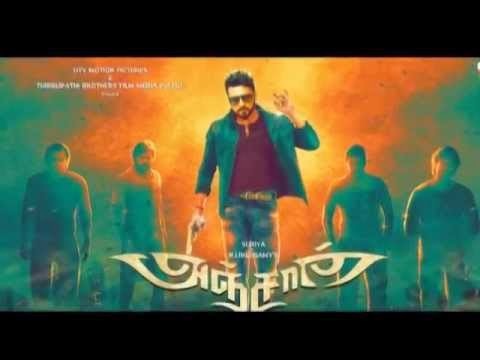 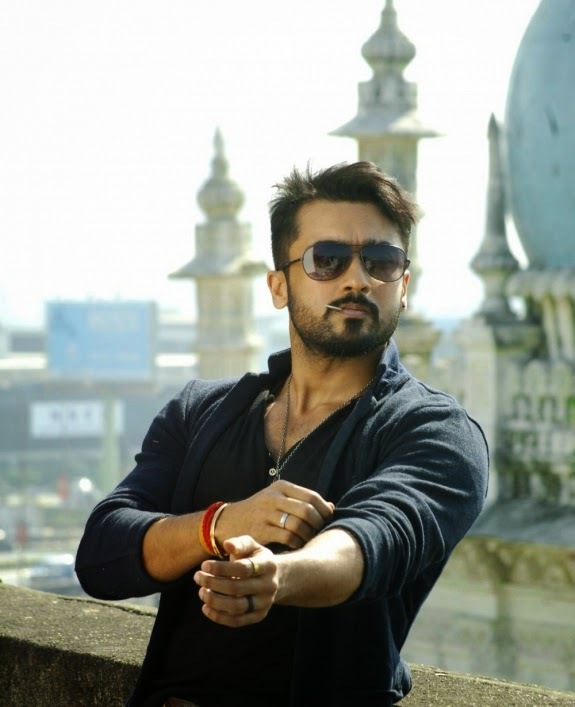 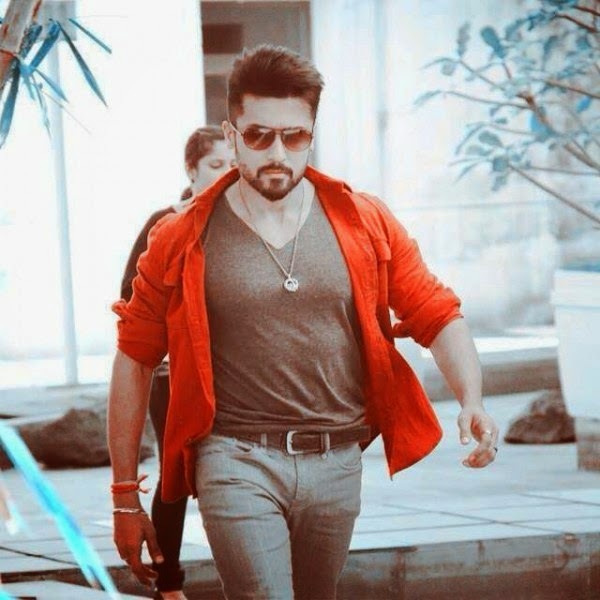 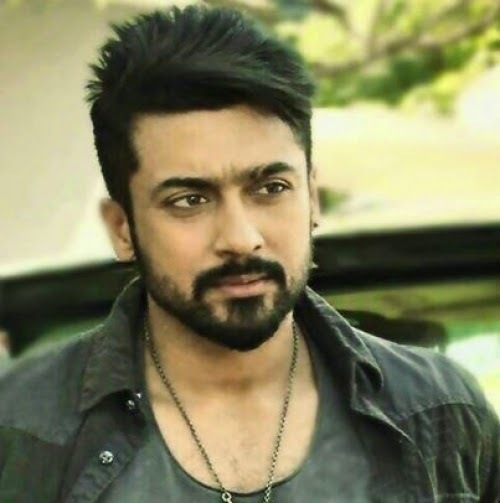 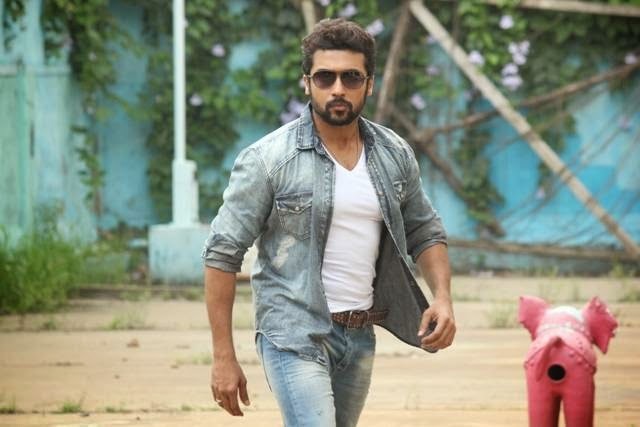 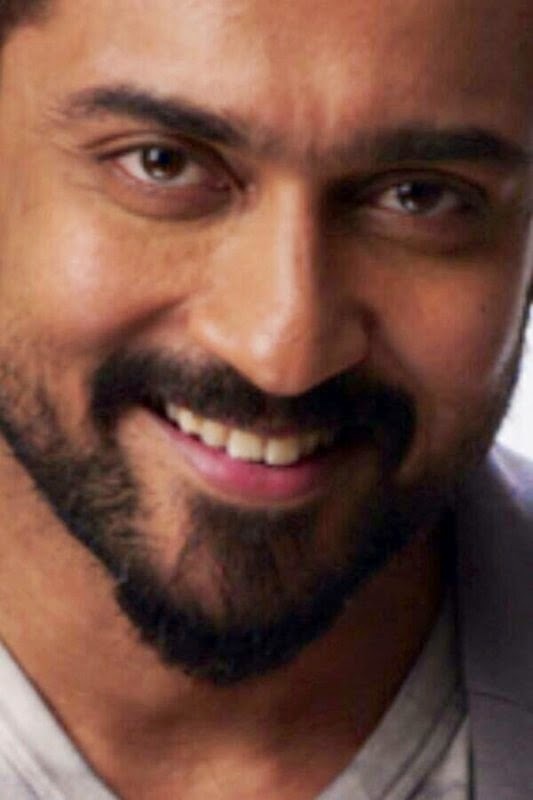 WE EXPECT THAT ONCE AGAIN THAT THIS ANJAAN IS A VERY BIG HIT FOR SURYA AND FANS.